Beauty services as lovely as you are. I strive to make self care the easiest thing to cross off your to-do list. Now is the time to invest in yourself, and experience results focused treatments from a professional! You're busy, and you don't have time to keep up with every new beauty trend. Now, you don't have to. I offer the latest techniques and products in the industry to bring you the best in aesthetics in a peaceful and professional environment. Want to know exactly what to expect? 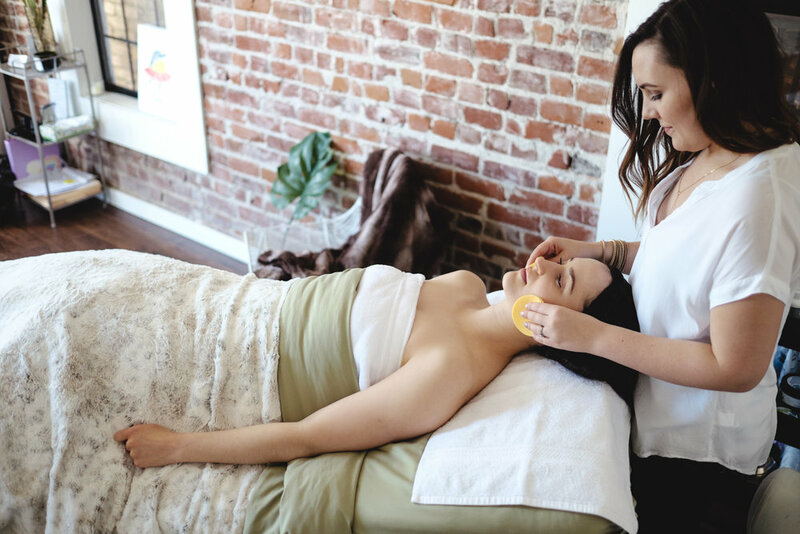 Clinical skin care treatments: chemical peels, microdermabrasion, collagen induction therapy, and more! Permanent and semi-permanent services available for eyeliner and eyebrow enhancement. Professional services available on-site or in-studio for events, weddings, film or photography projects, as well as lessons. Want to learn a little bit more about me? Become a part of our exclusive list to learn more about our services, events and educational content.